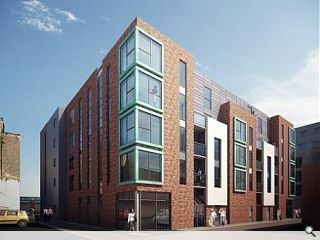 Reid Jubb Brown Architecture have received planning permission for a multi-million pound 60 room hotel, retail and residential complex in the Sunniside area of Sunderland for Vision Developments. 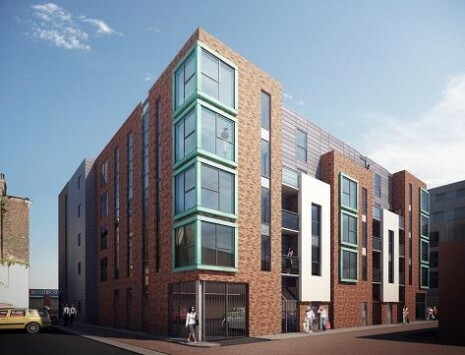 The five storey hotel complex, on the site of a former furniture business at High Street west, is expected to go on site in June this year with a 14 month construction period. 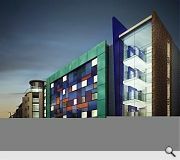 “This is a very exciting project for Sunniside and the city in general,” said Paul Hacking Director of Reid Jubb Brown Architecture. 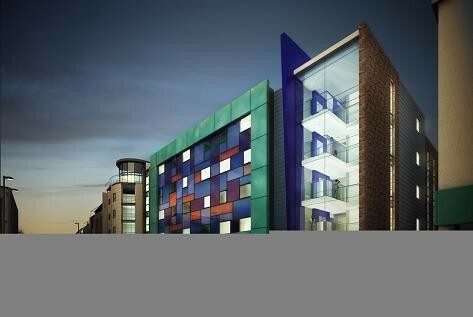 There will also be two substantial retail spaces at street level. The largest located at the front is 270sqm ideal for a restaurant, with the second, 60sqm retail space, located at the rear on the corner of Nile Street and Little Villiers Street, more consistent with the needs of a shop of some kind. There is also a significant parking provision and outdoor residential courtyard in the centre of the building.